1. 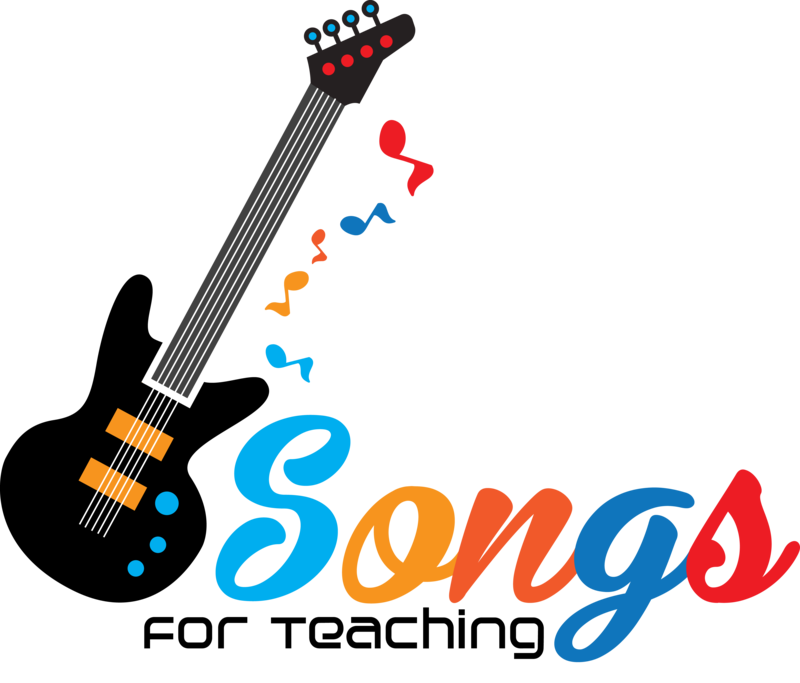 Invite children to find equivalent fractions, decimals and percentages by listening carefully to the song’s lyrics. 2. Set the following challenge for different ability groups within the class. Less able pupils – Can you tell me which fraction and decimal is equivalent (same as) 50%? More able pupils – What equivalent fractions, decimals and percentages can you remember? How can we use a calculator to convert a fraction to a decimal? 3. Discuss children’s responses after the song has played. Address misconceptions or answer questions brought about through the song. 4. Play and perform or listen to the song as a a whole class.